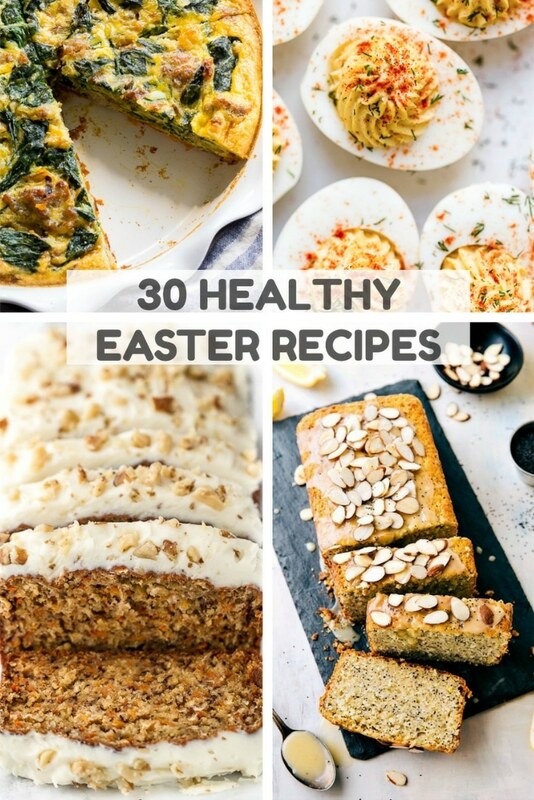 From my family to yours, I’m sharing 30 Healthy Easter Recipes you’re sure to love. 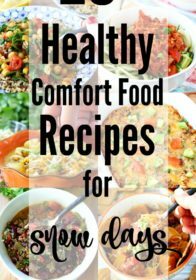 This might just be my favorite round up post yet because it’s perfect for kicking off spring and has some of my absolute favorite recipes in it. Whether or not you celebrate Easter, it’s a fun excuse to enjoy a delicious brunch with plenty of tasty, guilt-free treats! Fresh spring flavors have been calling my name. 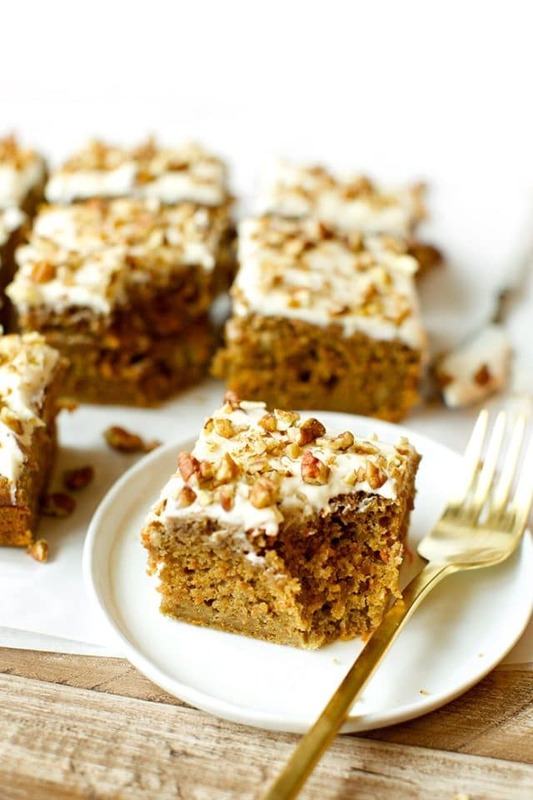 Get ready for bright, flavorful recipes using citrus, and healthy carrot cake recipes, of course. I hope you find some new favorite recipes to make this season. For your Easter celebration I’ve got you covered with brunch, veggies & sides, and some amazing desserts that you’re definitely going to fall in love with. Don’t know where to begin? Start with my paleo lemon blueberry muffins and work your way to this easy lemon pound cake (Bonus recipe and not exactly healthy!). I promise you won’t regret it. If you make any of these, be sure to leave a comment and let me know how you liked it! You can also share a photo of your creation on Instagram with the hashtag #kimscravings and be sure to tag me @kimscravings so I don’t miss it. 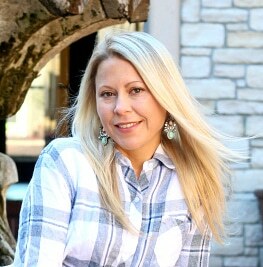 Enjoy xoxo! 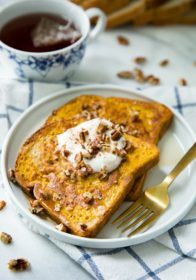 One Bowl Carrot Cake Banana Bread | Running With Spoons | This One Bowl Carrot Cake Banana Bread is made without butter or oil, but so tender and flavorful that you’d never be able to tell it’s healthy! Greek yogurt, bananas, and shredded carrots keep it moist, while a sweetened cream cheese frosting makes it feel extra decadent. 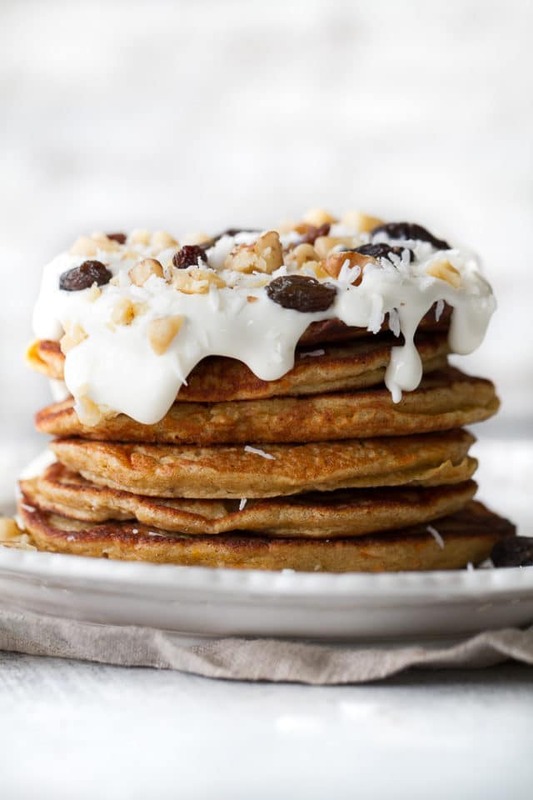 Carrot Cake Greek Yogurt Pancakes | Running With Spoons | These light and fluffy Carrot Cake Greek Yogurt Pancakes are sure to keep you satisfied all morning with over 20g of whole food protein! They’re gluten-free thanks to the oats and whipped up in the blender in under 5 minutes! 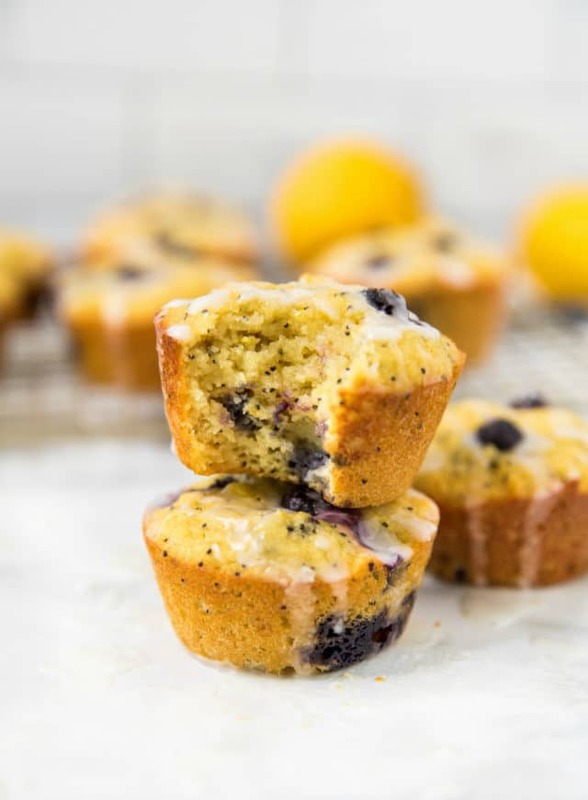 Paleo Lemon Blueberry Muffins | Kim’s Cravings | Moist and flavorful healthy blueberry muffins that are made without refined sugar or butter. No one will ever be able to tell that these muffins are better for you! 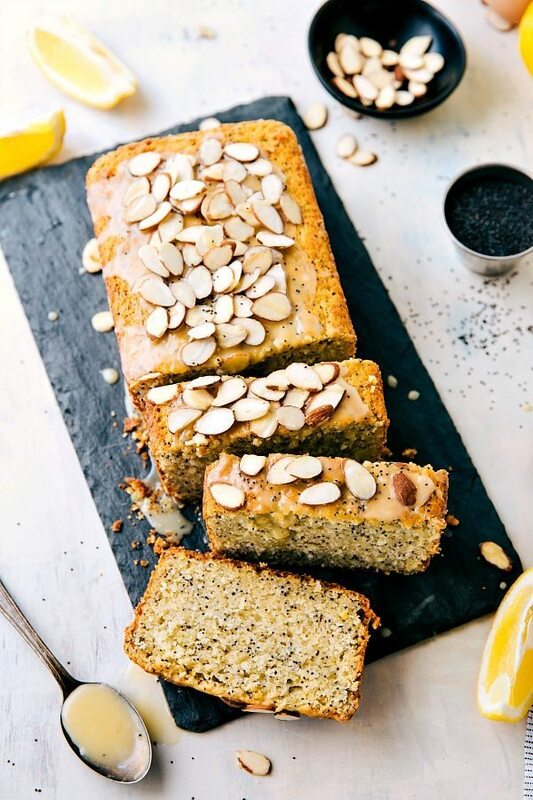 Healthy Greek Yogurt Lemon Poppyseed Bread | Chelsea’s Messy Apron | A healthier take on lemon poppyseed bread! This greek yogurt lemon poppyseed bread is made with better-for-you (but still simple) ingredients and is easy to make! 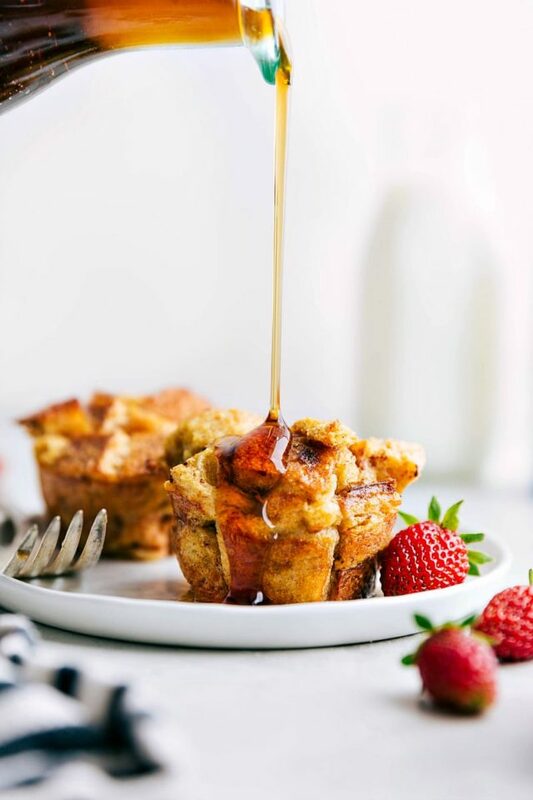 French Toast Cups | Chelsea’s Messy Apron | Miniature french toast cups made with better-for-you ingredients! 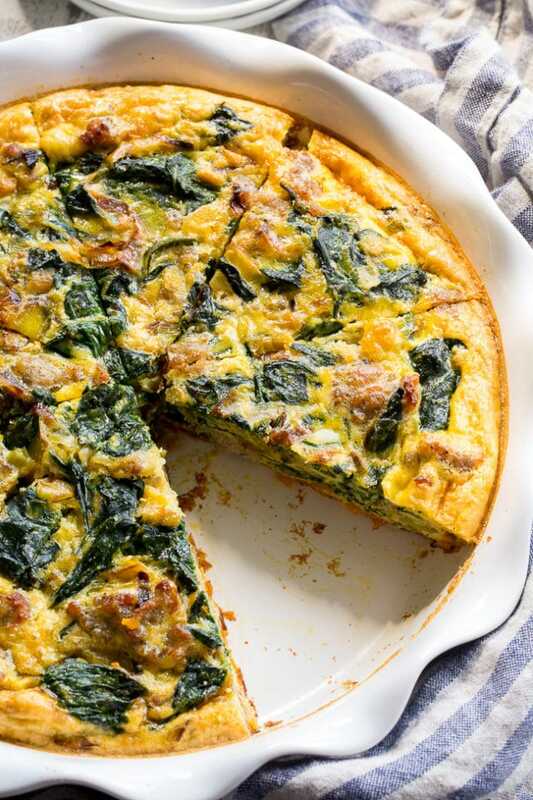 Sausage, Leek, and Spinach Quiche | Paleo Running Momma | This sausage, leek and spinach quiche is packed with all your favorites for tons of flavor! 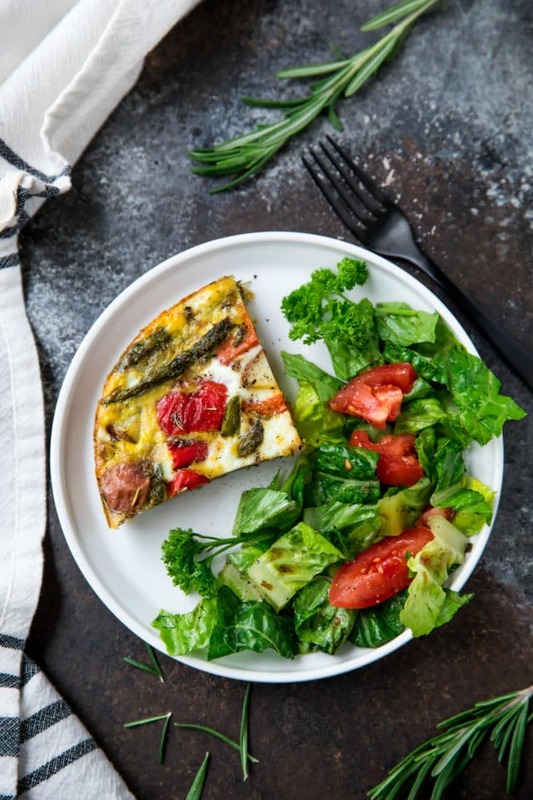 Great for brunches or as a make-ahead breakfast, this quiche is Paleo and Whole30 compliant too! 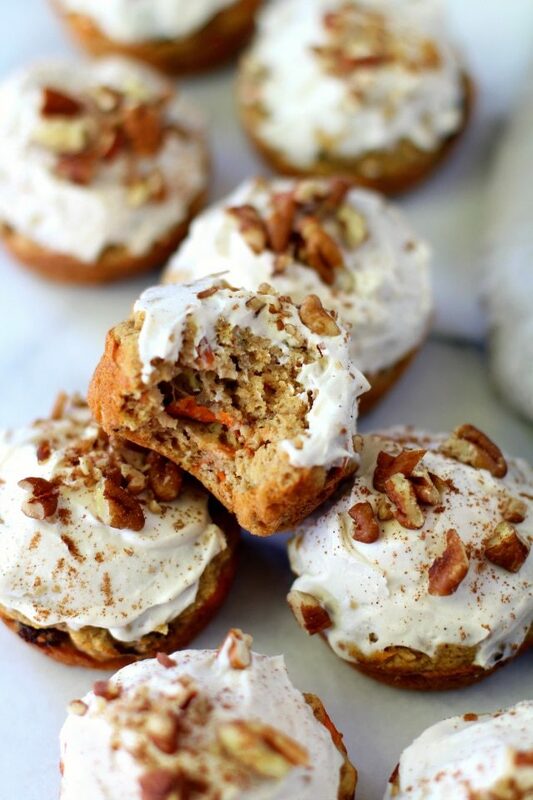 Flourless Carrot Cake Banana Muffins | Kim’s Cravings | Flourless carrot cake banana muffins that are so tender and flavorful, you’d never know they were made without flour, oil, or refined sugar. Gluten free and made with wholesome ingredients, they make a healthy and delicious breakfast or snack. 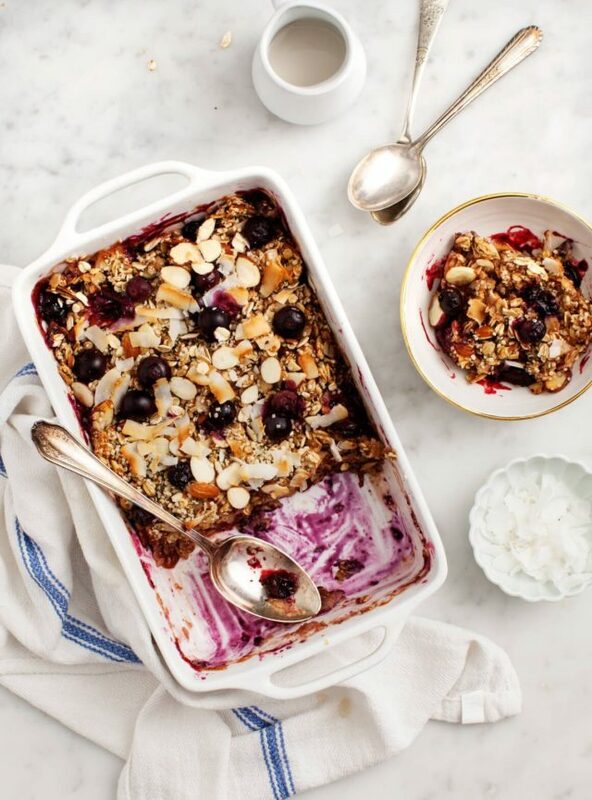 Blueberry Coconut Baked Oatmeal | Love and Lemons | This vegan baked oatmeal makes a delicious healthy brunch! 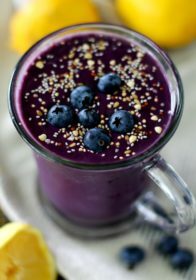 I love this blueberry version, but, for a twist, swap in whatever seasonal fruit you like. 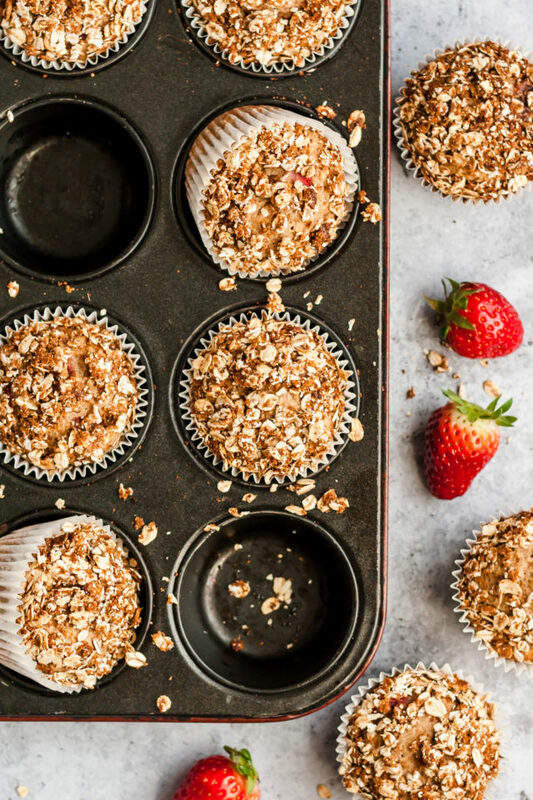 Strawberry Banana Muffins with Oat Streusel Topping | Kim’s Cravings | These easy strawberry banana muffins with oat streusel topping make a great breakfast, easy brunch recipe, or on-the-go snack! They are perfectly sweet, supremely moist and a springtime favorite. 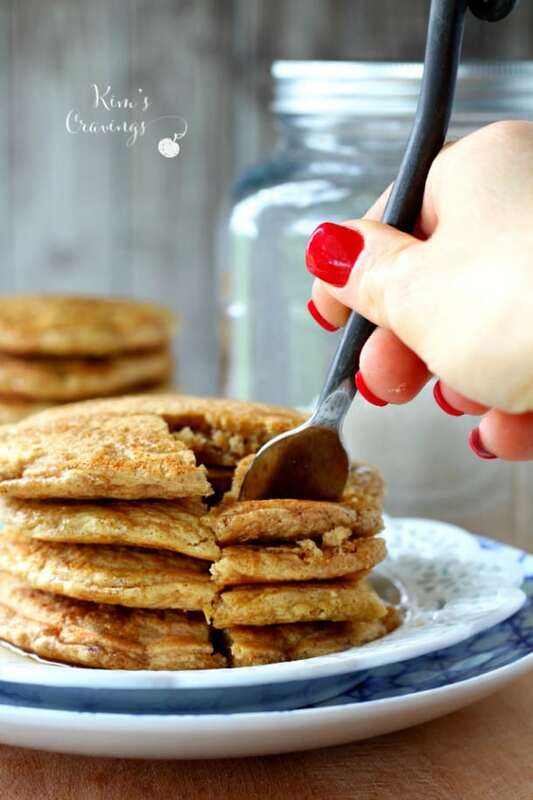 Gluten Free Banana Oat Waffles | Kim’s Cravings | Healthy Gluten Free Banana Oat Waffles are light, crispy-on-the-outside, fluffy-on-the-inside, clean eating waffles. 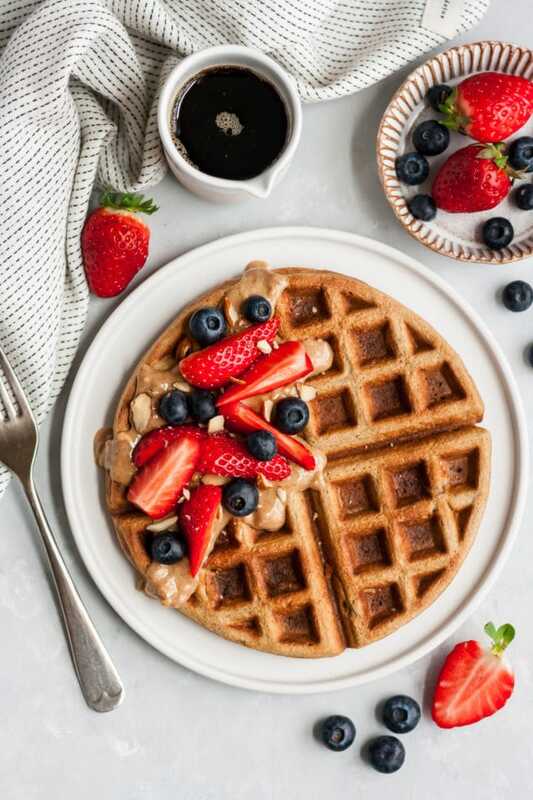 They will satisfy your waffle craving while you stay on track with health and fitness goals! 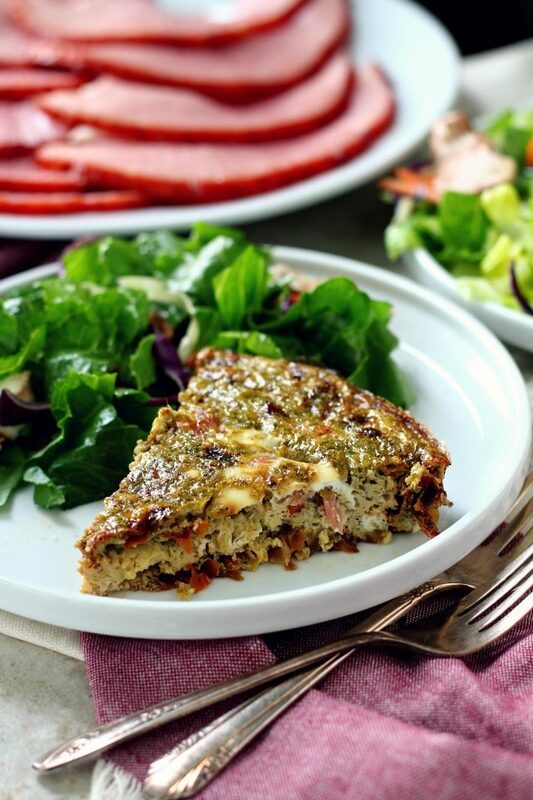 Sun-Dried Tomato Pesto Ham Frittata | Kim’s Cravings | This Sun-Dried Tomato Pesto Ham Frittata is salty, savory, packed with flavor and the perfect addition to your holiday brunch spread. Roasted Veggie Breakfast Casserole | Kim’s Cravings | This Roasted Veggie Breakfast Casserole is the marriage of a sheet pan dinner with a breakfast casserole. Simply repurpose roasted veggies from one meal into another. 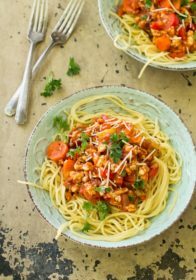 My family loves this delicious, healthy meal served with a side salad for brunch, breakfast, or even dinner! 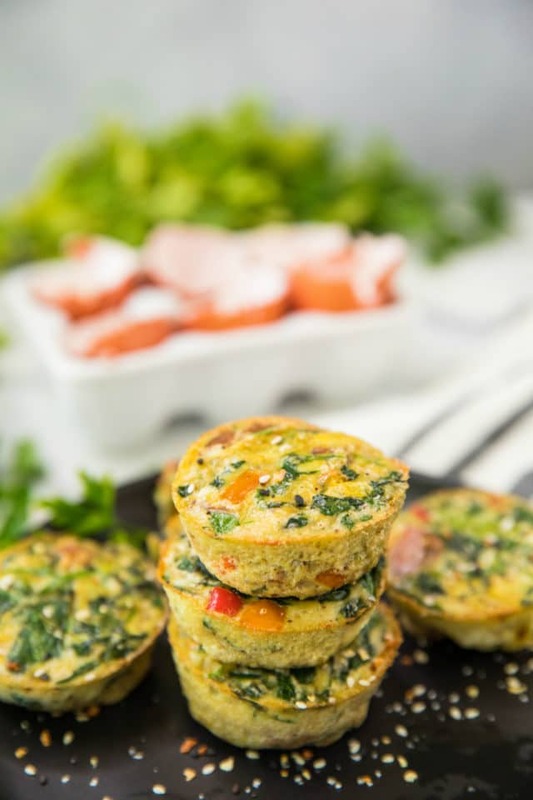 Healthy Sweet Potato Spinach Egg Cups | Kim’s Cravings | These Healthy Sweet Potato Spinach Egg Cups are loaded with protein and veggies. Make them at the beginning of the week for a quick, on-the-go breakfast option for busy mornings. 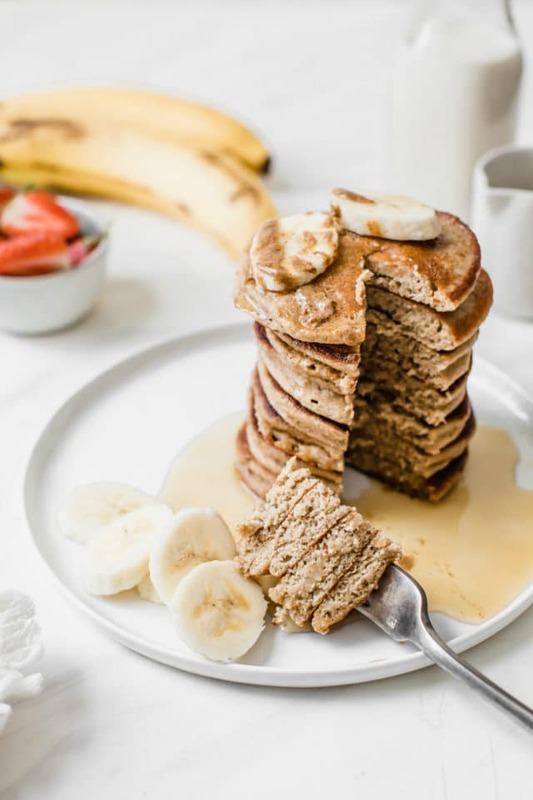 Banana Oat Blender Pancakes | Kim’s Cravings | So easy and delicious, these Banana Oat Blender Pancakes come together in about 5 minutes and are full of nutritious goodness! 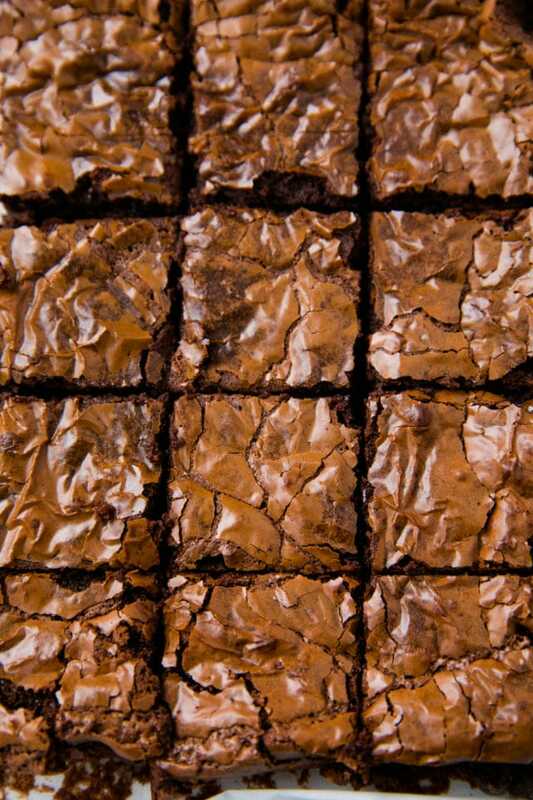 You’ll love them because they’re gluten-free, dairy-free and free of refined sugars. Your kiddos will gobble them up because they’re as tasty as can be! 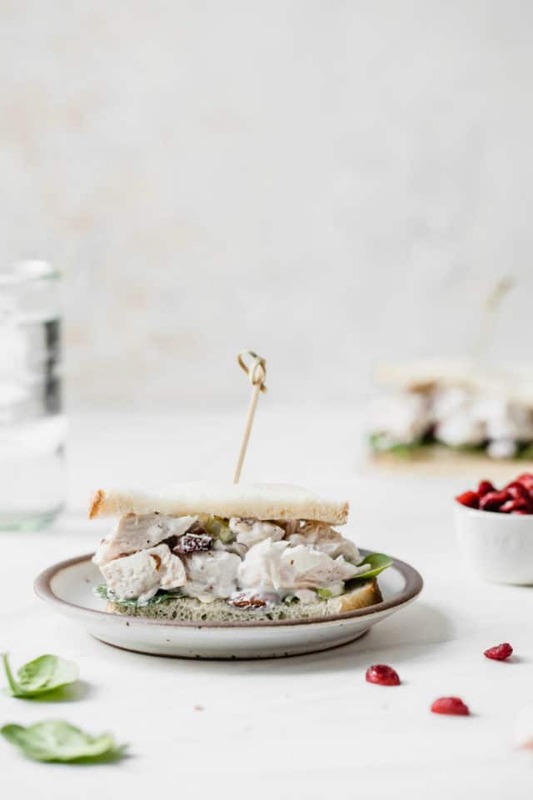 Skinny Greek Yogurt Chicken Salad | Kim’s Cravings | This Skinny Greek Yogurt Chicken Salad is made with dried cranberries, celery, almonds, chicken and Greek yogurt. 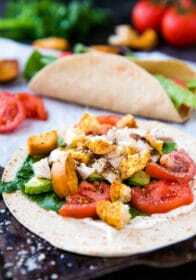 It’s an easy, healthy version of classic chicken salad. Creamy, cool, and crunchy! This quick + easy recipe is full of fabulous flavor and it’s sure to please a crowd! Easy Avocado Tuna Salad | Kim’s Cravings | Skip the mayo and try this Easy Avocado Tuna Salad! 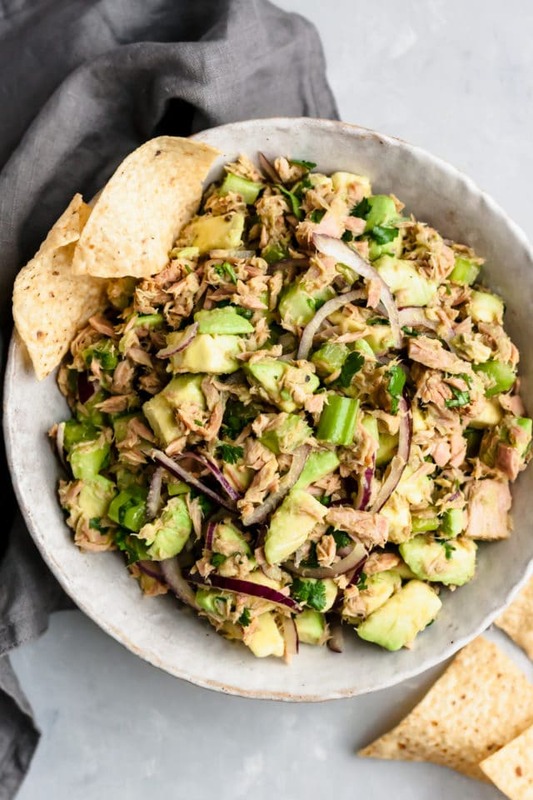 It’s super flavorful, easy to make and a much healthier alternative to your favorite classic tuna salad recipe! 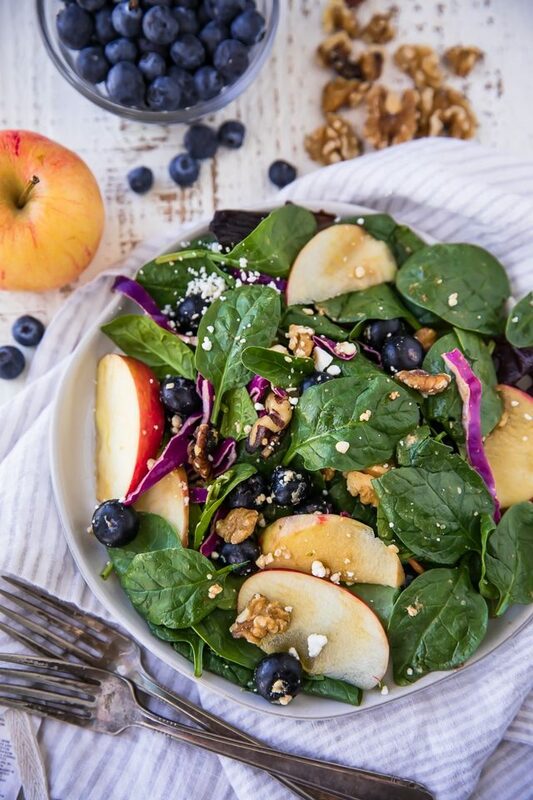 Blueberry Spinach Salad | Kim’s Cravings | This Heart Healthy Blueberry Spinach Salad is a light and refreshing salad completely loaded with good stuff: sweet apple slices, blueberries, feta cheese, walnuts, fibrous heart healthy spinach and tossed in a flavorful balsamic vinegar. 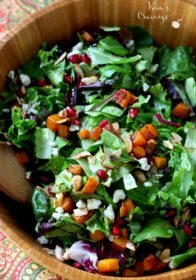 Strawberry Arugula Salad | Cookie + Kate | This large strawberry salad is colorful and delicious! 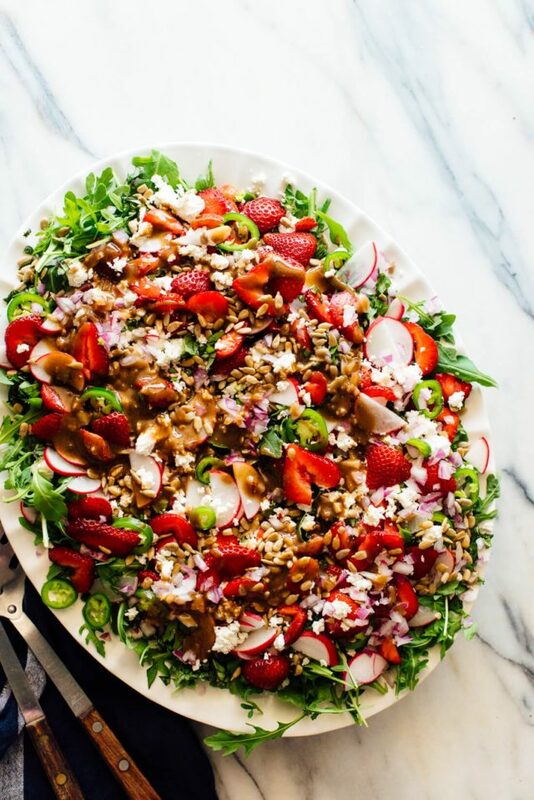 It’s made with arugula, strawberries, goat cheese, sunflower seeds and balsamic vinaigrette. 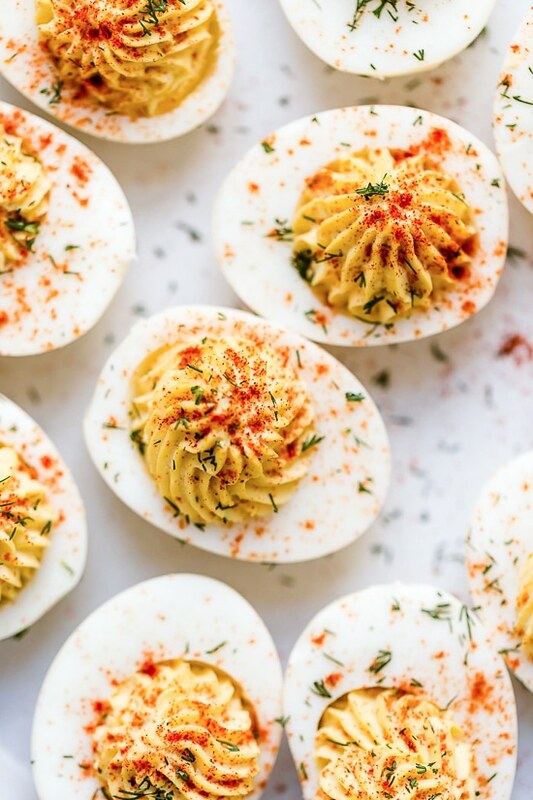 Instant Pot Deviled Eggs | Skinnytaste | Classic deviled eggs with just a little pickle juice for a pop of flavor! Making hard boiled eggs in the Instant Pot will give you perfect, easier to peel eggs every time. 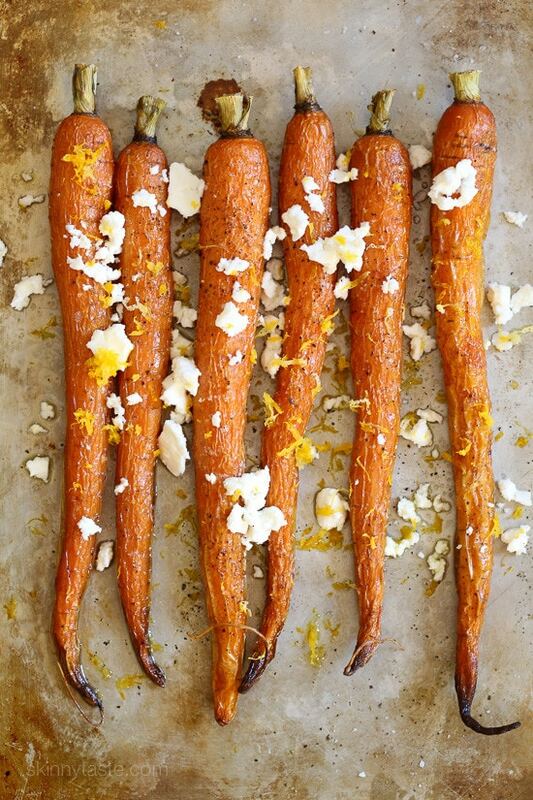 Roasted Heirloom Carrots with Feta and Lemon Zest | Skinnytaste | Roasted carrots drizzled with a little oil and finished with Feta, a drizzle of truffle oil, fresh lemon and lemon zest. My FAVORITE way to eat carrots! 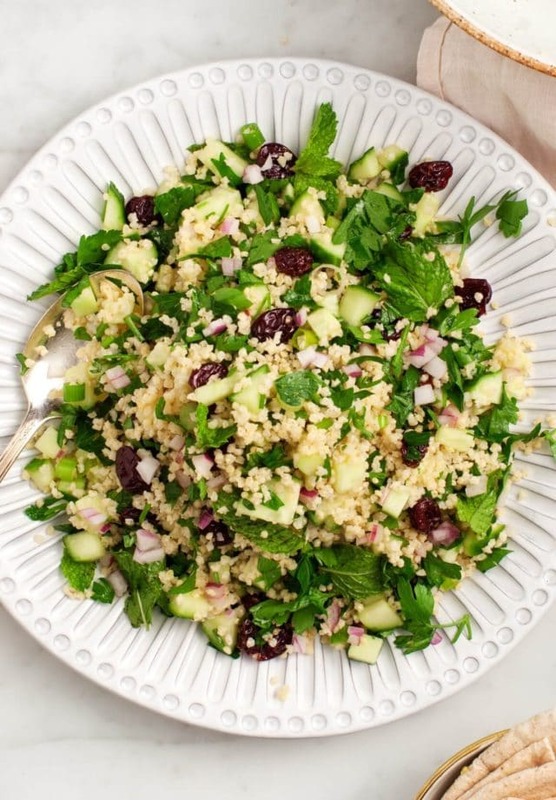 Tart Cherry Tabbouleh | Love and Lemons | Super easy and also really super bright & flavorful salad. It goes great with whatever you’re grilling and packs up well for picnics. You can make it in advance which, in my opinion, is a key element to summer salad-ing. Healthy Broccoli Apple Salad | Kim’s Cravings | This Healthy Broccoli Apple Salad is the perfect easy side dish for spring and summer barbecues, potlucks and picnics. Best of all, it’s so easy to make with broccoli, apples, almonds, dried cranberries and a homemade tasty dressing. Skinny Egg Salad | Kim’s Cravings | Egg salad is the comfort food of sandwiches and my version is made healthier by using Greek yogurt or you can use a healthy mayo. It turned out so creamy dreamy delicious. 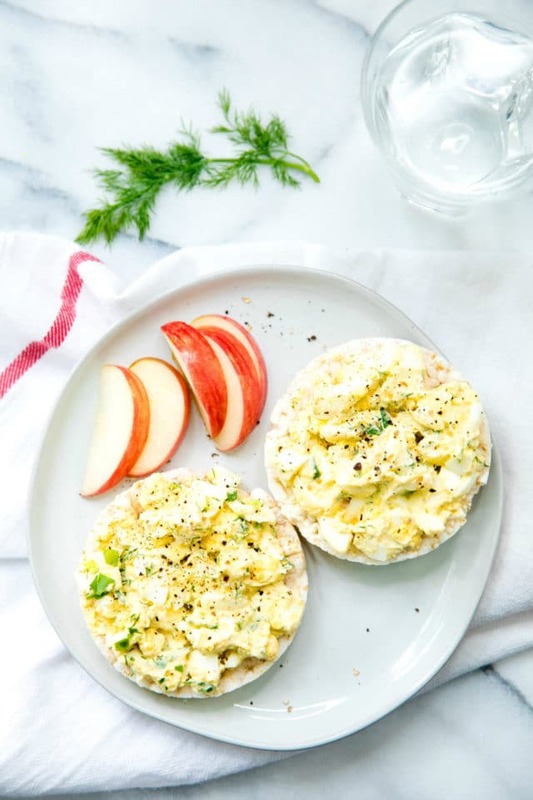 No matter how you serve this skinny egg salad – as an appetizer with crackers, over greens, as a sandwich spread or wrap-style; it’s always a picnic favorite. 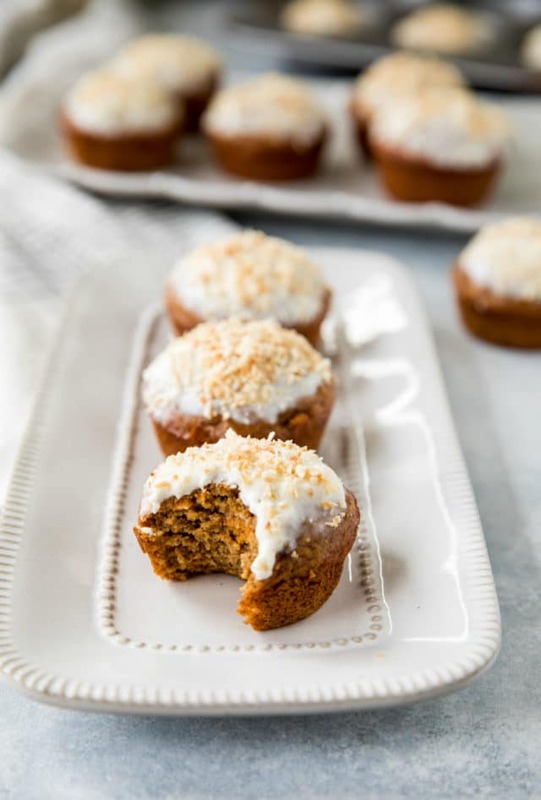 Paleo Carrot Cake Cupcakes | Kim’s Cravings | Scrumptious Paleo Carrot Cake Cupcakes that are super moist, super flavorful and actually healthy! This recipe is going to blow you away! 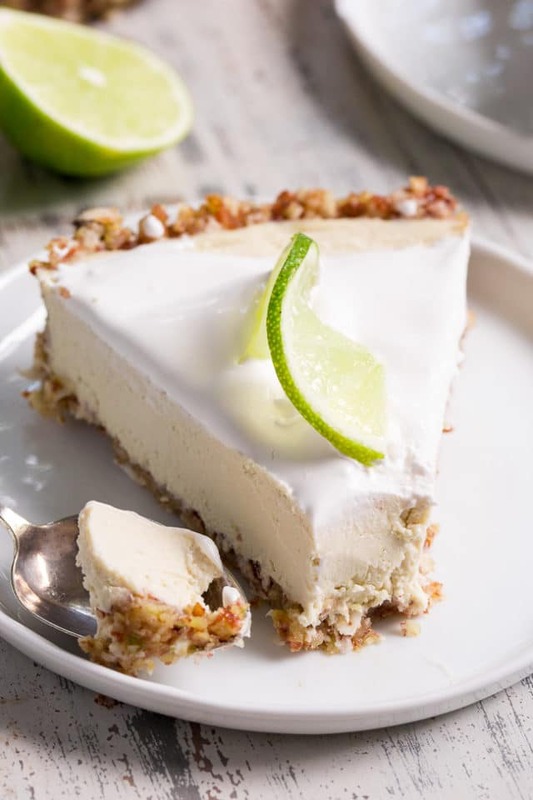 Key Lime Cheesecake Tart | Paleo Running Momma | This key lime paleo and vegan cheesecake tart is insanely creamy, perfectly sweet/tart and couldn’t be easier to make! It’s family approved and sure to become a favorite special occasion dessert! 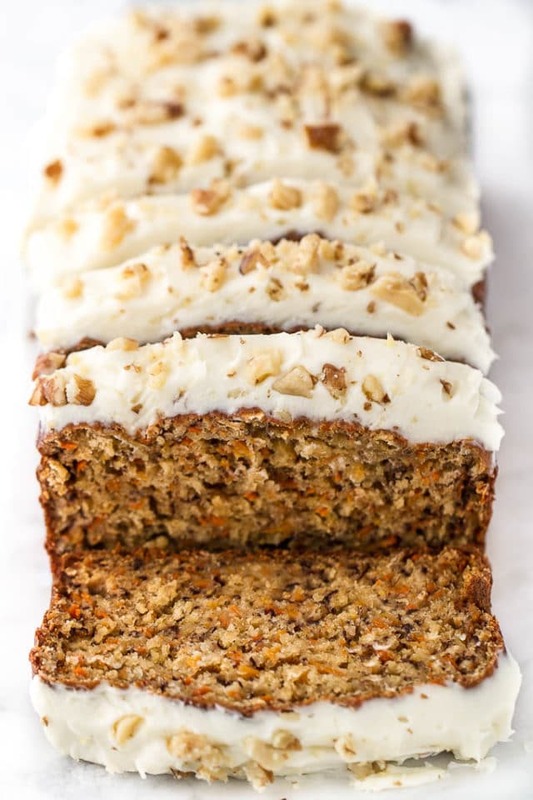 The Best Healthy Carrot Cake | Fit Foodie Finds | Get your carrot cake fix by making this healthy carrot cake recipe with 100% whole grains, maple syrup, and coconut oil! 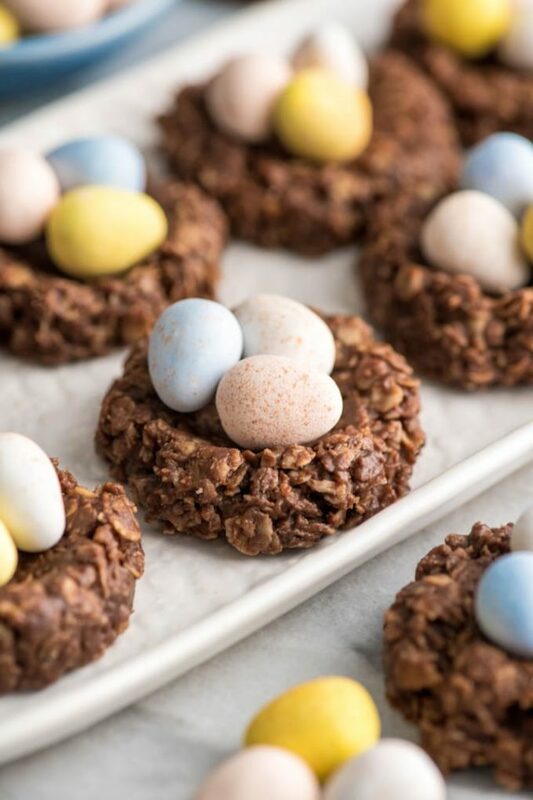 Healthy No-Bake Chocolate Peanut Butter Easter Nest Cookies | Joy Food Sunshine | These Healthy No-Bake Chocolate Peanut Butter Easter Nest Cookies are made with only 8 good-for-you ingredients ready in 15 minutes! They’re the perfect treat to celebrate Easter! 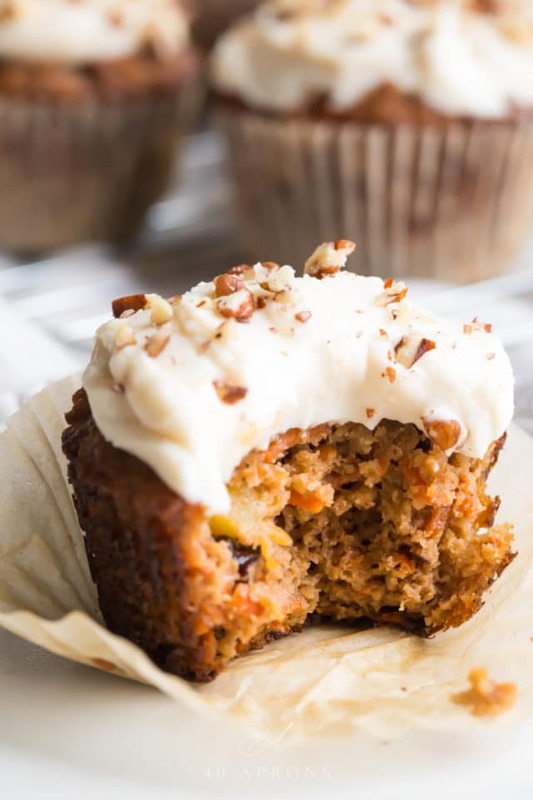 Paleo Carrot Cake Cupcakes | 40 Aprons | These paleo carrot cake cupcakes are so perfect: moist, tender, and flavorful. On top of that, they’re super easy and quick to pull together. 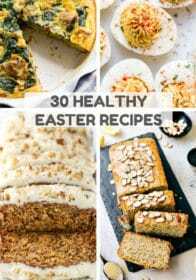 Perfect for Easter or just for a healthier snack or dessert. Gluten free, grain free, and dairy free option. BONUS! Easy Lemon Pound Cake | Kim’s Cravings | This Easy Lemon Pound Cake is not exactly healthy, but it is absolutely scrumptious, soft and moist with a golden exterior and a tangy lemon glaze. The perfect dessert recipe for spring or summer! How have I not seen the lemon poppyseed bread before! Mmmm, I just want everything on here…right now! So many fantastic options that will definitely keep our meal time fun and interesting all Spring long. Yum! Look at all those recipes, they all look sooo good! Yay Easter! Mmmm wow. So many beautiful delicious options. That lemon pound cake looks incredible! Can’t wait to work my way through this list starting with the deviled eggs. I never knew you could make them using an IP. Sounds so much easier especially for the amount I need to make for our Easter dinner, thanks. Really great round up. Pinned to my Easter board.